. إن Surfers Paradise YHA حريص على توفير الراحة للنزلاء، فلا يوفر الموظفون جهداً في تقديم أفضل الخدمات وضمان حسن الاستقبال. يمكن الاستمتاع بمجموعة من الخدمات على أعلى المستويات في الفندق كمثل تسجيل وصول/خروج سريع, تخزين الأمتعة, واي فاي في المناطق العامة, صف السيارات, التوصيل من وإلى المطار. تتضمن كل غرف النزلاء وسائل الراحة والتسلية المصممة خصيصاً لضمان الراحة القصوى للضيوف. يمكنك الاستمتاع بالأجواء المريحة التي تقدمها مسار جولف - ضمن 3 كم, صيد السمك, حديقة طوال النهار. 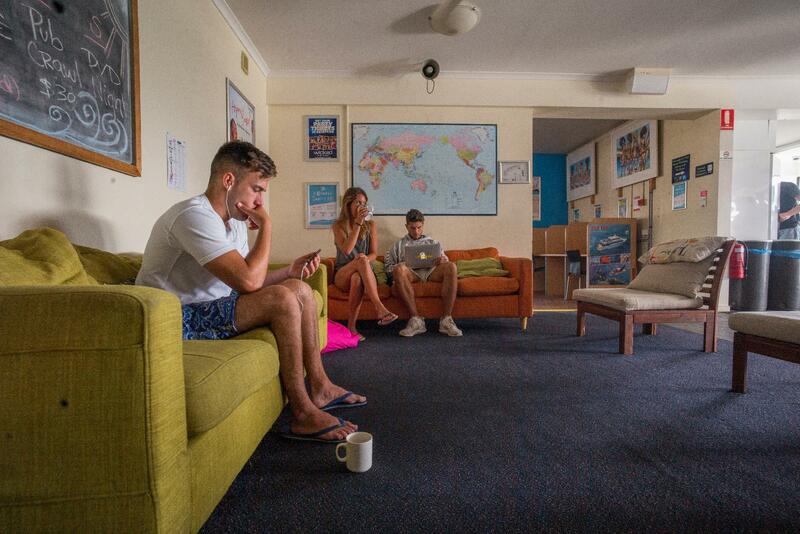 إن Surfers Paradise YHA هو خيار ذكي بالنسبة للمسافرين إلى جولد كوست، بما يوفره من إقامة هادئة ومرحة. واي-فاي/خدمة الإنترنيت متاحة في جميع أرجاء العقار. The location is amazing. It is really close to the beach. I found it expensive, however, this was obvious, as I stayed here during NYE. The sunset seen from the hostel is also unique! Great memory! 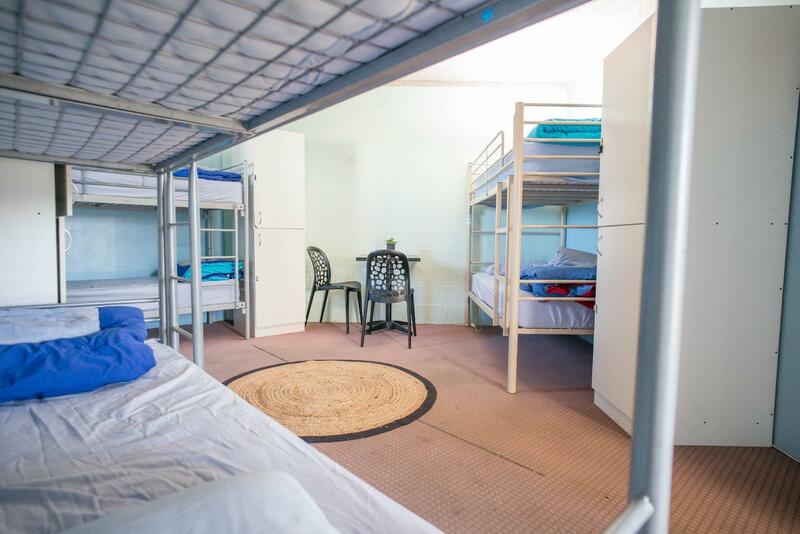 We enjoy staying at Surfers paradise hostel because it is located at the quiet marine cove but still close enough to the main part of the surfers paradise. We did walk along the beach in the early morning all the way to board beach and back for the day. We also enjoy the company of other travelers whom we have a chance to join them watching the sun rise On the second day of our stay. The staffs are very friendly that we got to play a game or two of pool table together in the evening after they got off from their works. We definitely recommended this place to our friends. 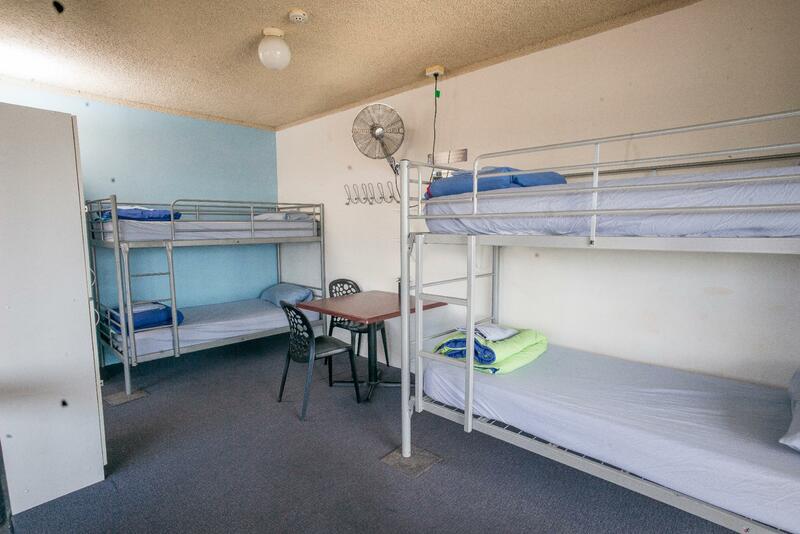 Staff are really friendly, otherwise the twin room is quite small and there’s no air con. Travelers with heavy luggage or baggage should be aware that there’s no lift. nice place to stay. staff were nice and helpful. at night, some nearby pubs did continuously play loud music and very hard to fall asleep. It has a very good location, which is very close to Sea World. It has number of appliance for cooking and washing. Room was clean. 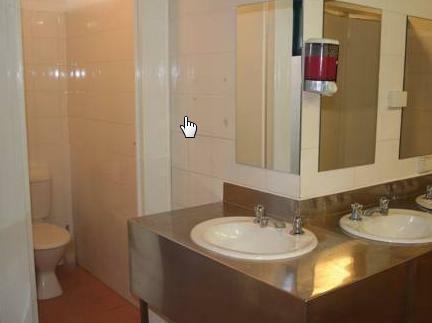 Toilet were also clean. Rest hall was nice as well as the dining hall. The kitchen was good. Located near the Mariners Cove Marina making the view was so great. Nearby got a mini mart. Beside has one of the famous restaurant for meat lover. Bus stop is just in front of the road. Got free shuttle bus to the city for guest. This was a good place to stay. It's not close to the party action, so if you're after that, get something more in the city. This probably counts as a different town to Surfer's. Actually I think it is Southport. That is actually a nice place to wander round to, nice jogging tracks over the bridge and also along the coast. $5 pool opposite. Staff are all great. 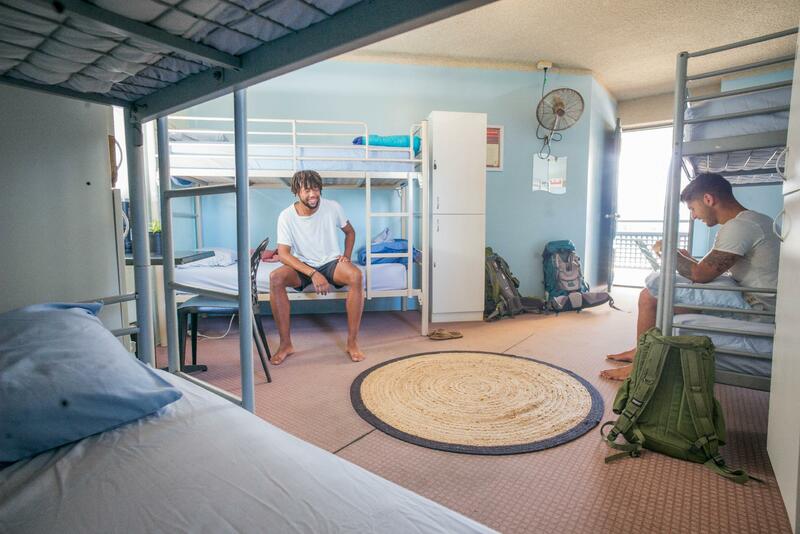 In general - this was a pretty typical YHA, clean, tidy, nice people. I loved my stay. Wished we had stayed longer. 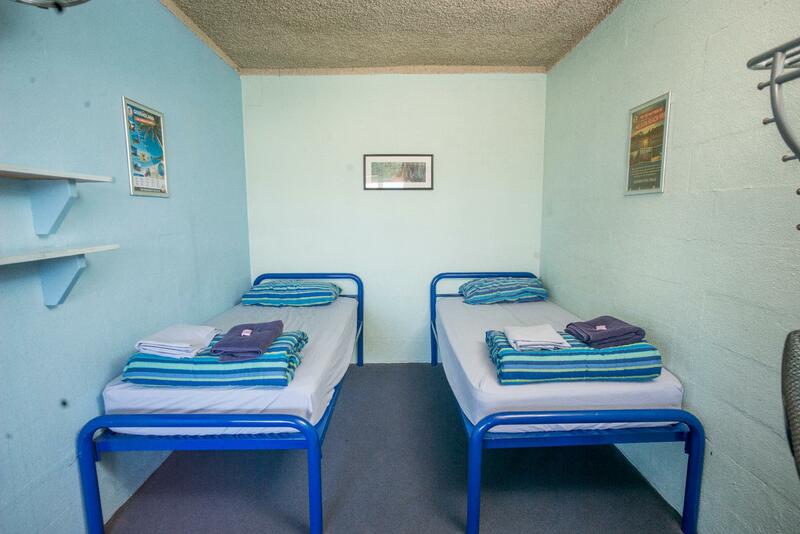 Its great for young solo travellers (or even the ones young at heart!) to meet people as this place is very social yet very comfortable! I enjoyed my stay and i got to meet interesting people. The place is CLEAN! i loved it! The view is nice. the downpoint is that it is quite far away from the beach though but a nice view of boating area in front~ =) Might come again!